Quick iPad 2 Prediction — Cheaper! 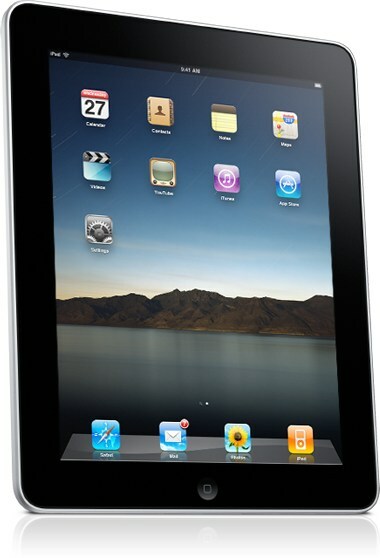 In a couple of hours, the iPad 2 will be announced by Apple. Here’s my prediction. Now we know that it’s not going to have a retina display, it’s difficult to imagine what new features it will have. Sure, it’s going to have a camera for FaceTime/Skype, but really, is that all it’s going to be? So here’s my prediction. The new iPad will be cheaper — my bet is $299. Here’s why. Where Apple can pull ahead, is in making something cheaper, to hugely build market share, and enjoy subsequent revenue from the App Store. All these contracts that Apple has signed with electronics manufacturers, around US$6 billion in advanced purchasing commitments — i know, it’s scarcely believable in itself — enables it to push for huge discounts, which it will use to build market share, rather than enjoy short-term premium retail prices for what is still a niche product. So there it is, i may be wrong, but in the absence of any strong indication of a new killer feature, the One More Thing in today’s keynote could well be the price — US$299. Remember — you heard it here first.